Join the Knots of Love Family! 1,324 people have ALREADY BECOME FAMILY MEMBERS. Join us as we warm the hearts and heads of those experiencing treatment-induced traumatic hair loss. 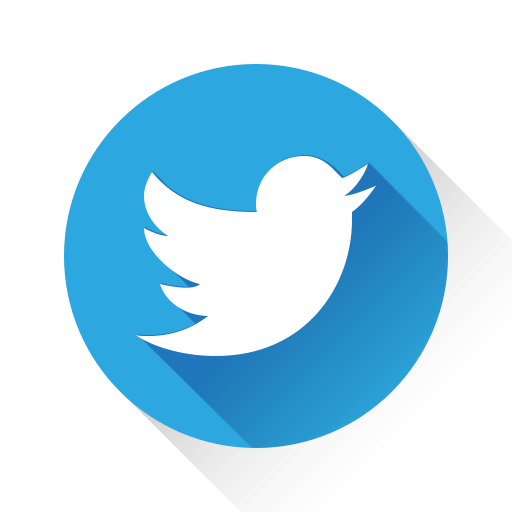 Stay connected and receive the latest news from Knots of Love. No thanks, I'm already part of the Knots of Love family. When: Every First Saturday of the Month - unless otherwise posted. 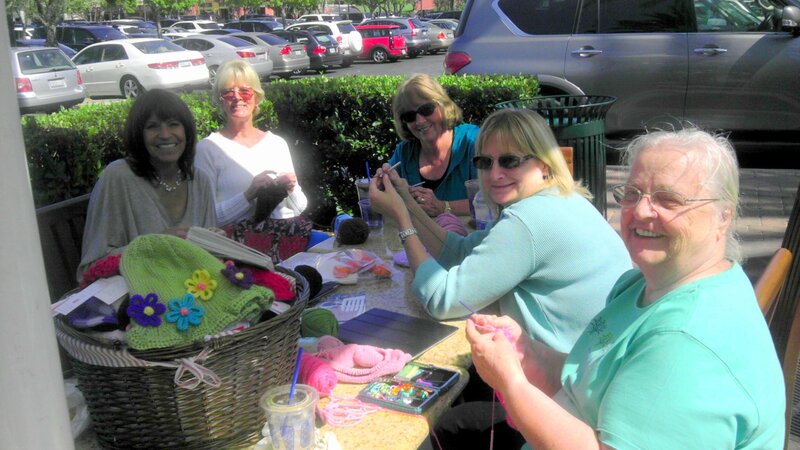 Mission: Get Knots of Love members out in public to work on their beanies and garner interest for Knots of Love. We have found that groups, large or small, when sitting in parks, cafes, and coffee shops usually attract the attention from a wide variety of people. Interested people stop and ask questions about what we are making, who we are making it for, and what our purpose is. Many of these people inquire about the best way to learn to knit or crochet and ask how they can help with Knots of Love. With your help, and the help of your friends, we are organizing this event to spread the word about Knots of Love and distribute information on how to learn knit and crochet. So get out there, show off your beautiful creations and spread the word about this charity that brings love and light to so many people in need. 1) Choose a high foot traffic location in your town that you are familiar with. Example: Starbucks, Peets Coffee, Coffee Bean, McDonalds or the like. 2) Call 2 or more friends who you know knit or crochet or just want to sit and chat as you work on your hats. (You can even do this while on vacation!). Important note: Make sure to become a customer of if you choose a business, like Starbucks, buy some coffee and they will be happy to have you knit for a few hours. So let’s get going!! We have many hearts and heads to warm, one cap at a time! Download your free Stitch Session Bingo card. Second Monday of each month • 11:00am - 2:00 p.m. Learn about the many types of projects you can make, and discover the perfect yarn for your projects. From time to time Alamitos Bay will offer short classes on special techniques you may want for your projects. Parker Chick-Fil-A off Parker Rd. In honor of Jennifer Gerrells who has stage 4 colon cancer at 51. 11:00 AM to 1:00 PM at the Graveyard of the Atlantic Museum. Intersection of West Chester Pike (Rte. 3) and Five Points Rd. Knots of Love® is a registered trademark of Knots of Love, Inc. All content ©2015 Knots of Love, Inc.